Fast & Furious Presents: Hobbs & Shaw (film, 2019). An American action comedy film by Universal Pictures. Directed by David Leitch. Official Trailer. 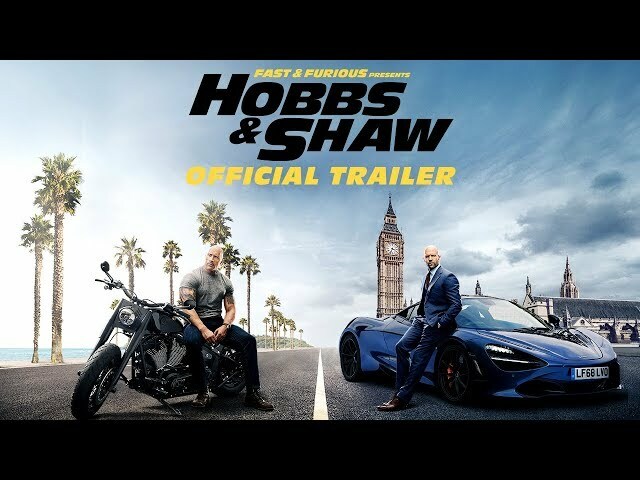 Fast & Furious Presents: Hobbs & Shaw is an American action comedy film directed by David Leitch. 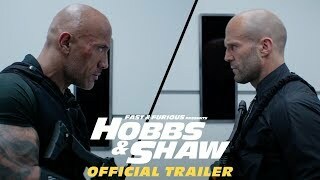 Fast & Furious Presents: Hobbs & Shaw - Official Trailer #2 . Two years after the events of The Fate of the Furious, federal agent Luke Hobbs and former-British military turned mercenary Deckard Shaw must join forces in order to stop a new threat emerging from Brixton, a cyber-genetically enhanced international terrorist. Principal photography began on September 10, 2018, in London, England. 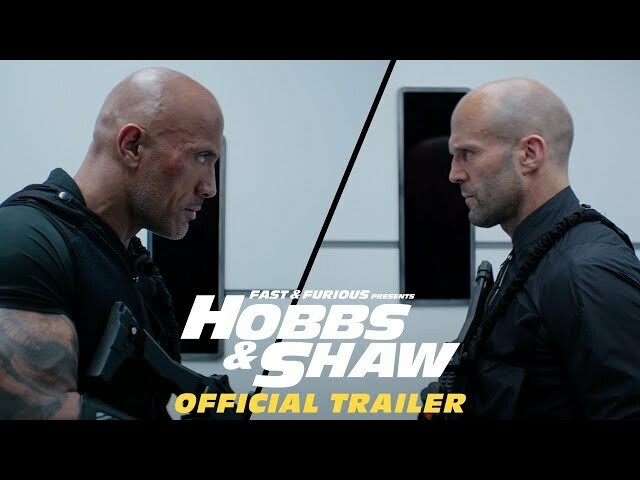 The film Fast & Furious Presents: Hobbs & Shaw was scheduled to be released by Universal Pictures on August 1, 2019 (Germany) and on August 2, 2019.